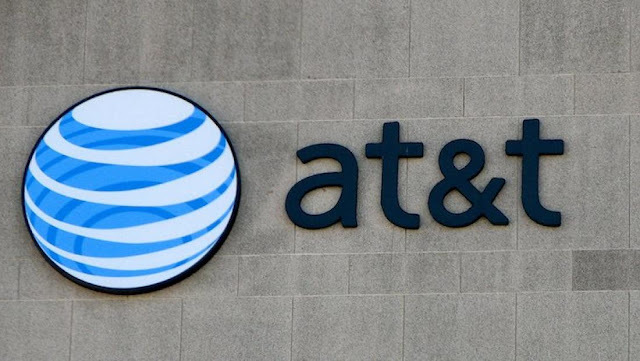 AT&T has announced plans to acquire Straight Path Communications which holds a nationwide portfolio of millimeter wave (mmWave) spectrum, including 39 GHz and 28 GHz licenses. This acquisition complements AT&T's January acquisition of FiberTower and augments the company's holdings of mmWave spectrum. The acquisition will support AT&T's leadership in 5G, which will accelerate the delivery of new experiences for consumers and businesses like virtual and augmented reality, telemedicine, autonomous cars, smart cities and more.